Business Information Systems (BIS) at Cork University Business School, UCC are delighted to announce the launch of the 2019 Business Information Systems Anthology. 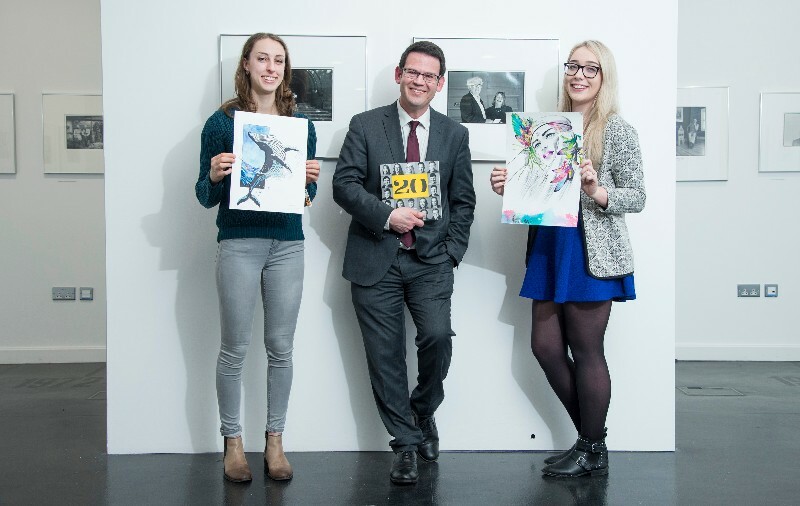 Every year the Business Information Systems (BIS) programme invites students to showcase some of their creative work, and to express those sides of themselves less visible in their academic work, in a unique Anthology publication. The BIS Anthology is an interesting mix of art, poetry, photography, writing and music. The BIS Anthology will be launched at The Staff Dining Room in UCC on Thursday, 28th March. The anthology is sponsored by Bank of Ireland. This year’s publication is the 21st edition. This exhibition illustrates the creativity that has always been at the heart of the BIS programme and its students.